You might have noticed the leash that Marlo was wearing in her photos, it’s made of chain! When we tried to catch Brittney’s Mystery, we learned a valuable lesson! After she snapped the leash in half with one swipe of her teeth, we had to come up with plan B! The flimsy leash we had was an epic fail! When we came back the next day to trap her, we had a braided nylon leash! She still could’ve bitten it, but it would’ve taken her a little bit longer to chew out! Recently when I picked up William Wallace, in two seconds, he too snapped the leash in half. It happens! Several years ago, we rescued a Golden Retriever, Gracie, she too snapped her leash off like a pro. After our encounter with Zsa Zsa the Poodle, I was prepared, and I suggest you do the same. I had a chain leash in the car! Recently everyone has been reporting finding stray dogs! If you think you’re the type to try to rescue, do yourself a favor and arm yourself with a braided nyson slip leash (in case the dog does not have a collar, and then, once you can place a collar on the dog, use the chain leash. 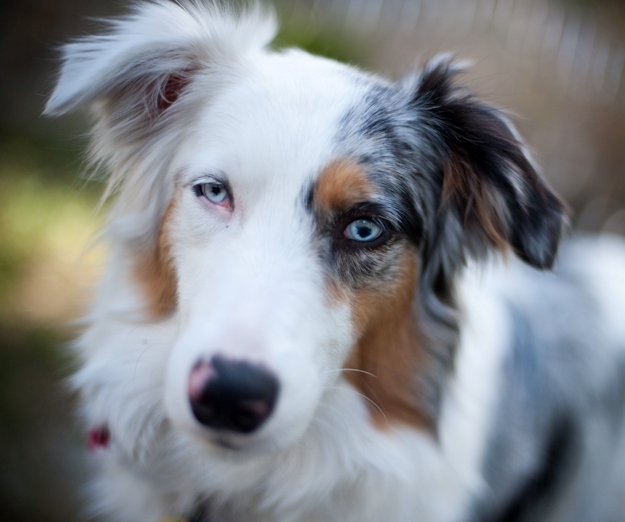 How would you feel if you helped a dog get to safety, only to watch it bite, snap, and bolt? It happens! I actually went to a local petstore and paid a fortune for one of these leashes, only to find them reasonably priced on Amazon! Buy and Sell on eBay for The Dog Liberator, Inc. 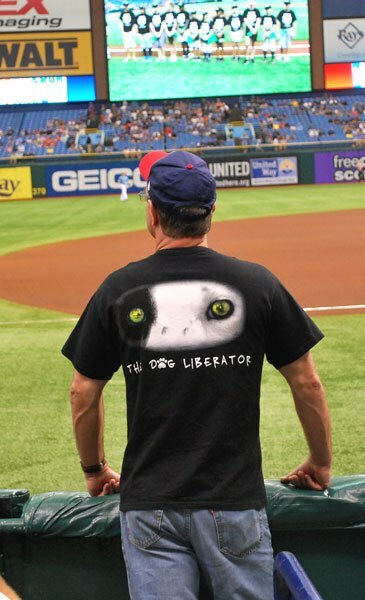 The Dog Liberator is part of the eBay Giving Works program. So, you can support our mission when you buy and sell on eBay. You can find whatever you’re looking for on eBay – from baseball cards to new cars and more. When you do, shop for items that benefit us. 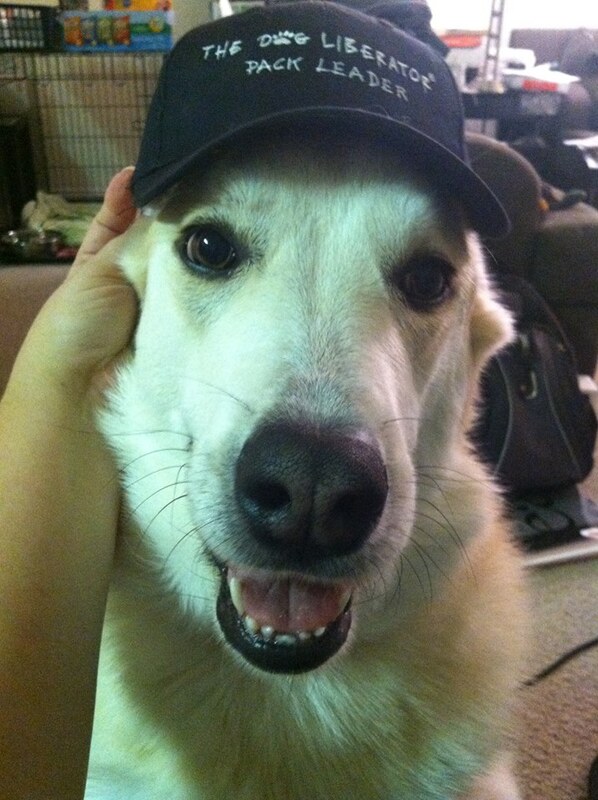 You can get a great deal and support The Dog Liberator‘s Veterinary Care Fund at the same time! 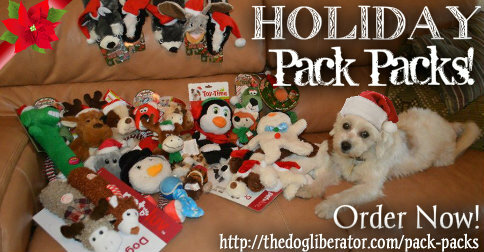 You can also support The Dog Liberator when you sell on eBay. Just designate our organization to receive 10-100% of your final sale price the next time you list something great. Did you know that charity listings often get more bids and higher prices than regular eBay listings? Boost your sales and support our critical work while you’re at it! A new line of products available on Cafe Press! Shy Shannon T-shirts are Available! Take a photo of your TDL t-shirt, and email to us so we can include you in our photo album on Facebook! Note: We realize that this Paypal button may not allow you to select your size. If that’s the case, please simply email me and I will ship your desired size, while we work on this issue! 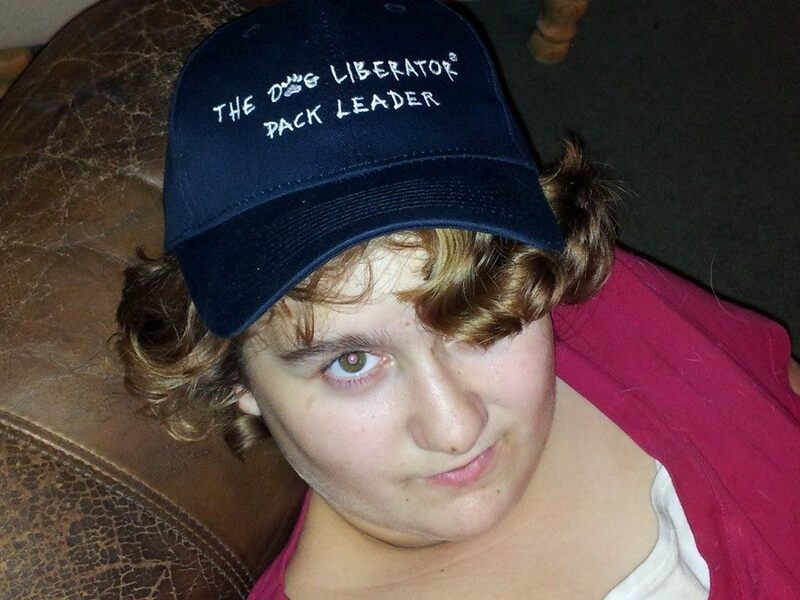 See all of the new things we have designed for The Dog Liberator on Cafe Press.